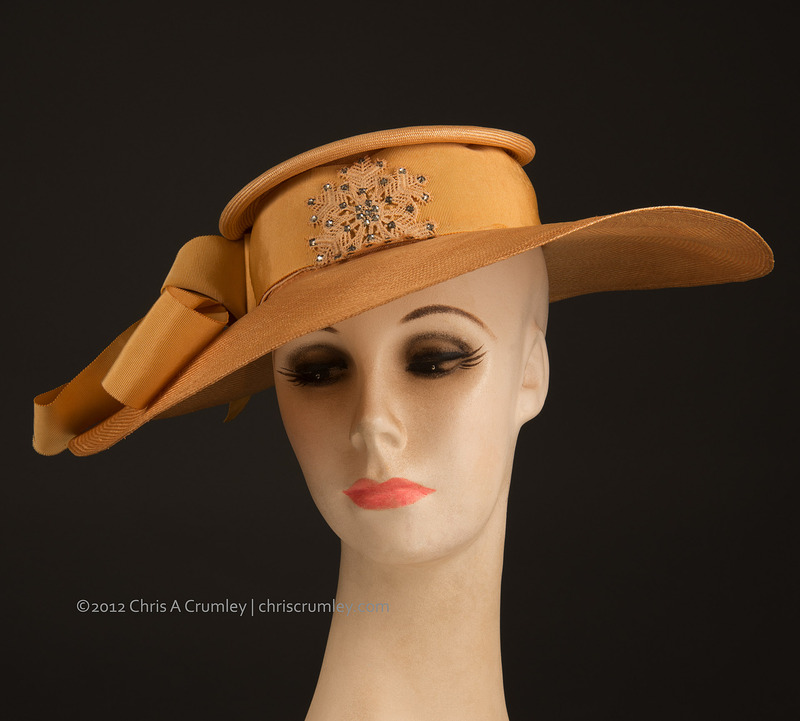 Chuck Guthrie and my vintage hat project moved into a new phase last week capturing about 20 new hats at a museum in Richmond, Virginia with the assistance of Elli Morris and the staff at the museum. This project continues to excite us. The backstories, which are helping make it so interesting, will surface later.